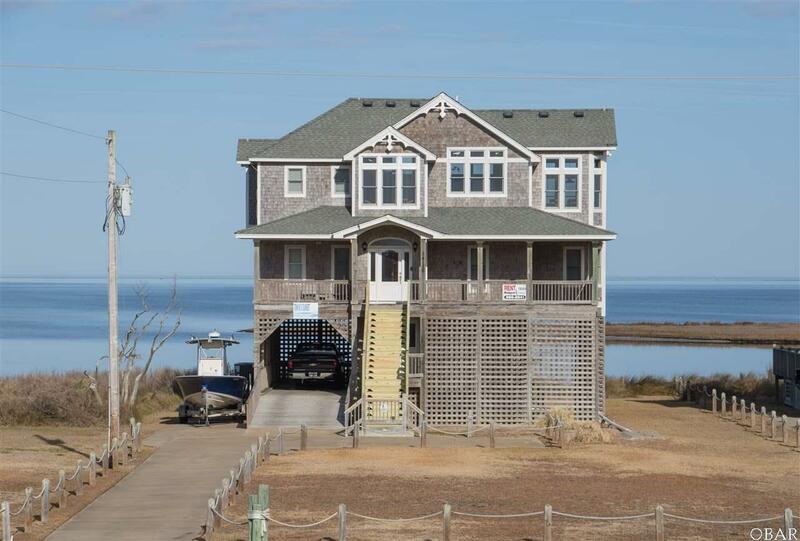 Tonya's Sunset is perfect for the outdoor enthusiast, located on the Pamlico Sound awaiting your next adventure. This location is perfect to launch your kayak, SUP board, or take a stroll to the Ocean side. The 5 BR / 3.5 BA is well cared for, beautifully decorated, and thoughtfully laid out as it has 3 washer and dryer combos. One set being locked away in one of the two large owners closets for the homeowners personal use. You must see this very well maintained home for your self!